Don’t be late, don’t be late for a very important date! Slide down the rabbit hole to the Estate (Tuscany). On Saturday 8th June, why not come dressed as the Queen of Hearts. We’ll be at The Estate, 28 Mistletoe Lane until the party is done. Now please come dressed in your Saturday best. Come with some chums, you will sure to be glowing. You wear one too, we have prizes for that. A map is attached to show you the way. 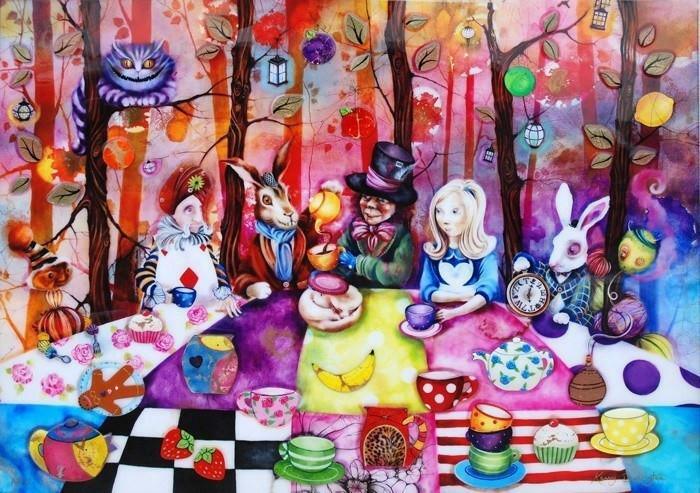 We hope that you’ll join us in our Wonderland.